It is still very much mid-winter for many of us! 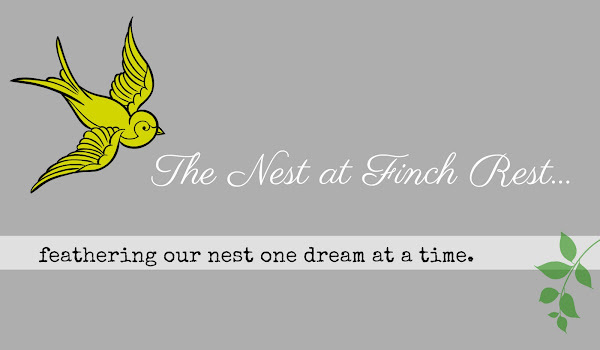 placed here and there around our nest before it's just too late! because they fit right in with our snowy winters here. tucked way in the back that is a bit difficult to see. painted this table for me years ago - she did a fabulous job! Just look at those sweet legs! 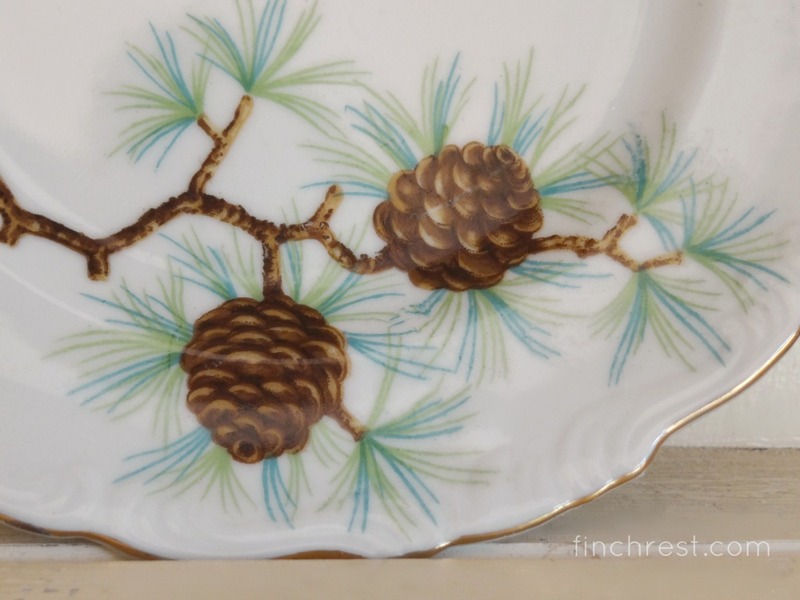 You may have seen my antique pinecone teacups in this last post. Apparently I have a real fondness for pinecones. 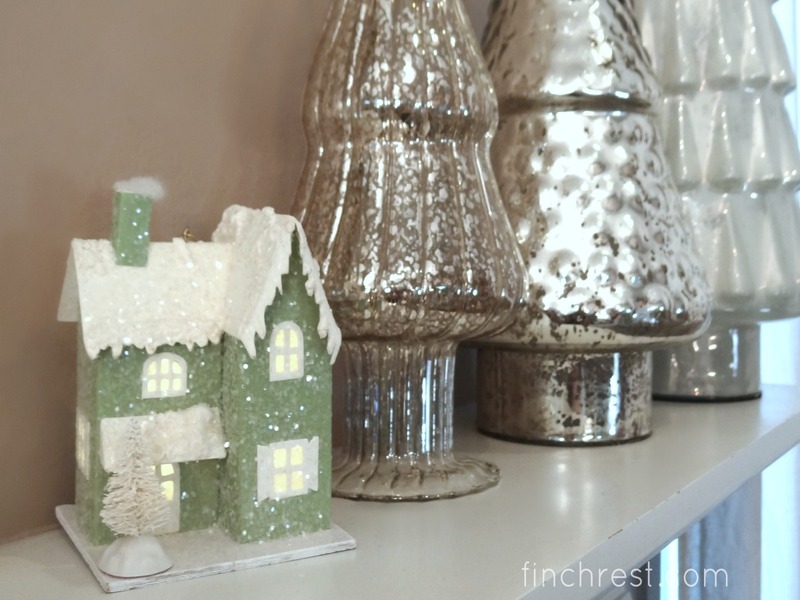 I have a small collection of cute tiny Putz houses - but this favorite one gets the grand honour of being featured on our mantle because but it has little lights that turn on- the windows are really holes. In this pic it almost looks like ivory paper, but it isn't -the lights are on but no one is home. 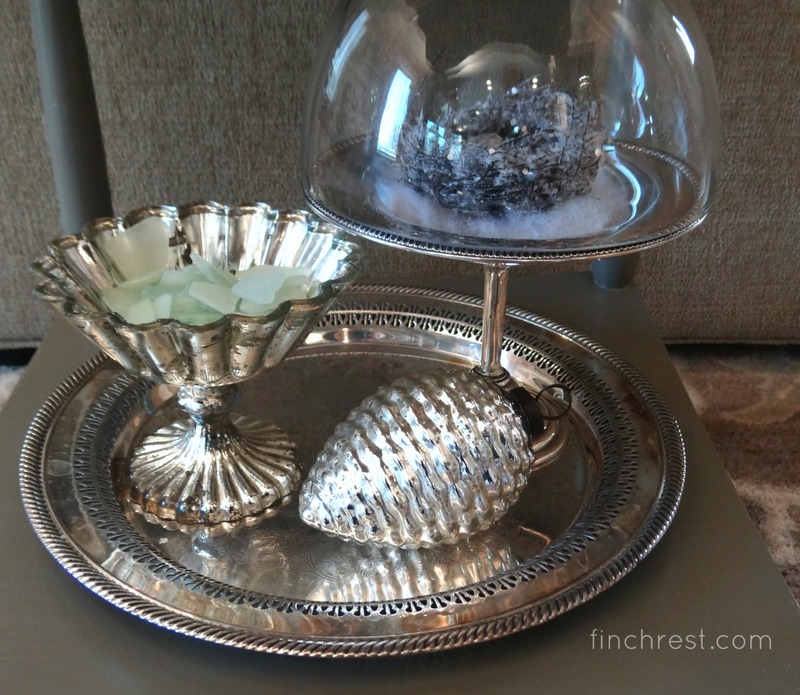 is an old silver tray holding wintery treasures. Yes, that is daquiri ice sea glass....not just for summer anymore! lovely winter bird's nest the last time she stayed here. but took it off so you could all see it clearly, without glare. One need not ever go far to find something "birdie" around here. not just for Christmas....we all need more of all three, don't we? 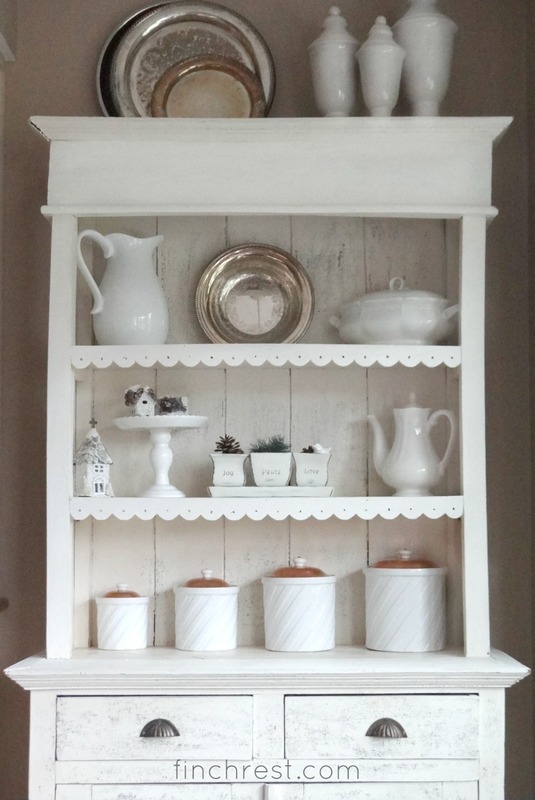 It sits in my antique farmhouse hutch across from the living room. 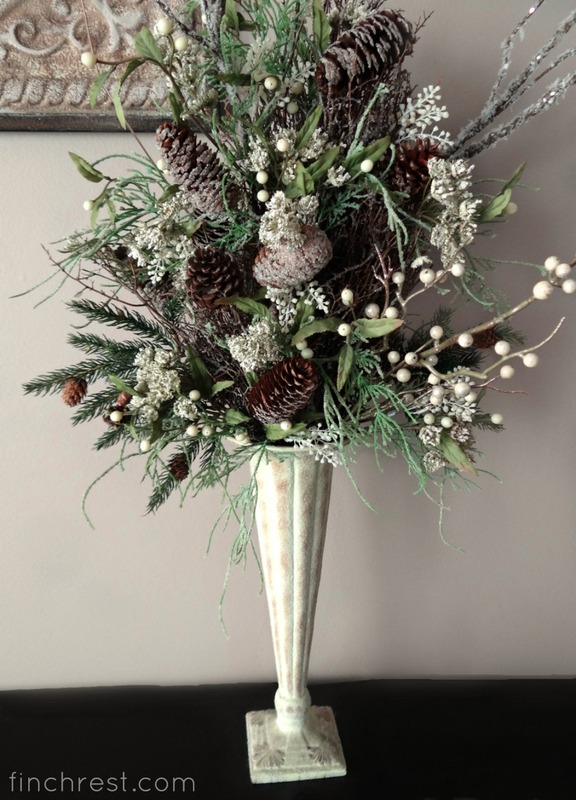 Arborvitae tucked into a silver vase for just a "touch of winter." There is something about this pic I really like about its composition. but not so much in this photo to me, at least. next to what is now my zen room. You can see my covered porch "zen" room here. As always, thank you for stopping for a visit! OH, I just love all your beautiful shinny items. Everything goes so well together. I love that you carried your items that resembles winter into your decorations. of course I love all the birds. I am also a bird lover. 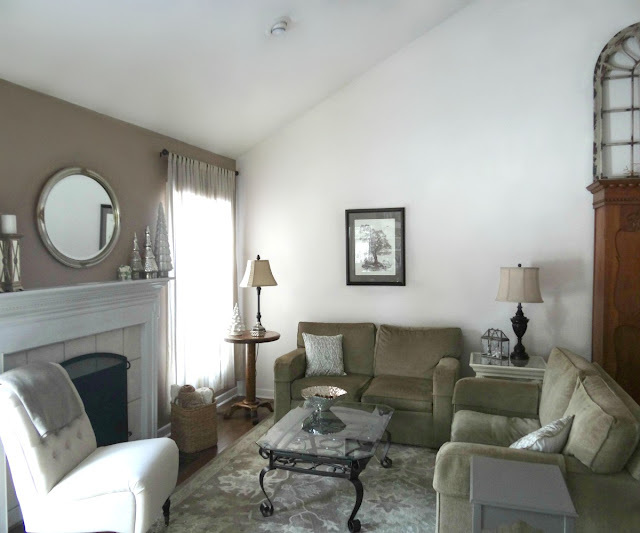 Your living room is perfect and can hardly wait to see what you do for Valentines Day. Take care and stay warm. Love the tea cups and plates too. Love the look of winter with your decor, so pretty and so timely. Such a pretty room. I love how you kept these items out. I enjoy the pine cone theme. I have some dishes with pine cones I thought I might jump to using next. Winter goes on here all the way through March so I have plenty of time to embrace it! I haven't thought about Valentine's Day yet- it will be here before we know it! Beautiful pictures of your beautiful home, Michele! 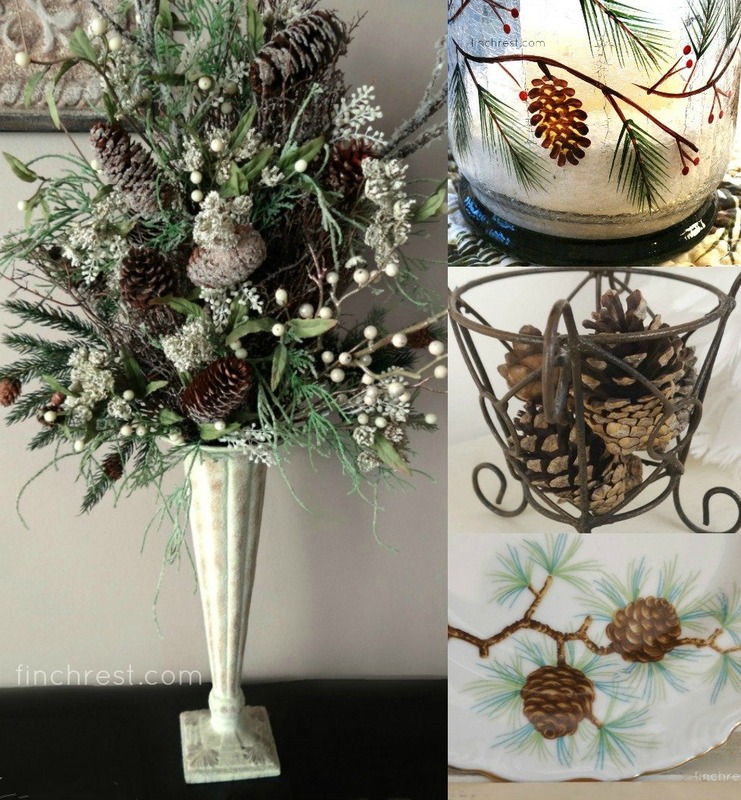 So pretty, Michele, I love your winter décor! 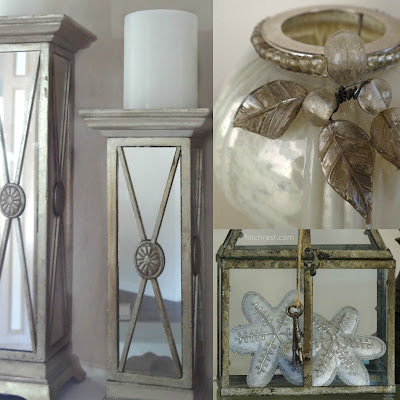 Your winter decor is so elegant! Was your living room part of last year's home improvement projects? You have a lovely home and the winter whites go so well with your neutral colors. I love natural elements like your big basket! And I have a few pinecones here and there. Enjoy your evening! Hugs! So happy that your comment led me to your beautiful blog. 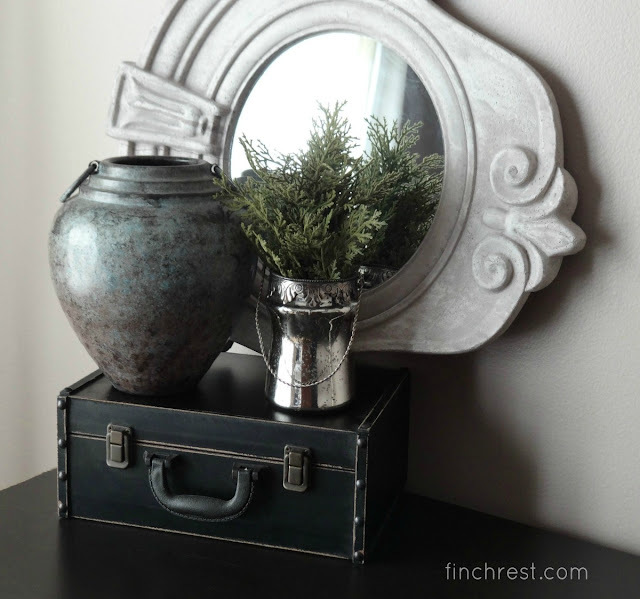 I find January a tough month for decorating, but you did it perfectly. You've given me some great ideas! I missed this last year! 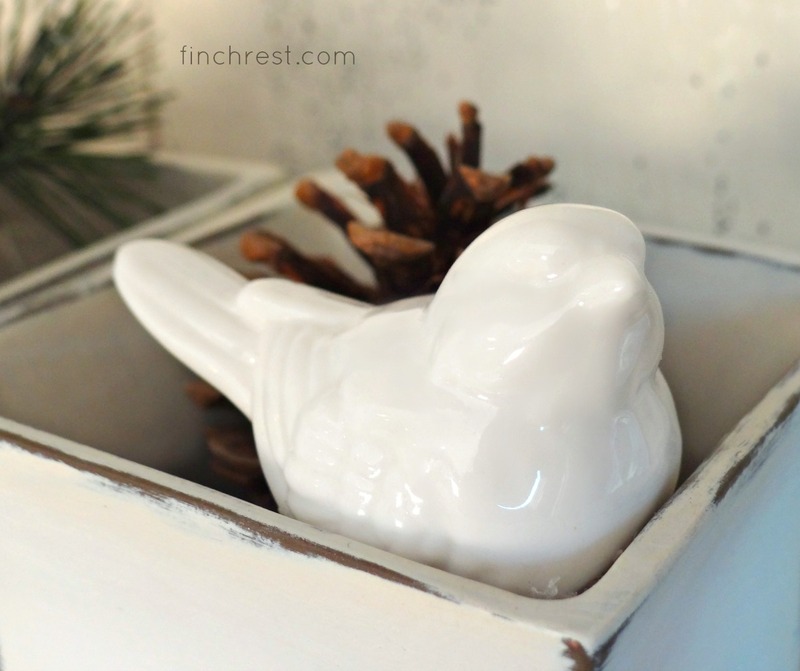 You have a beautiful home and I love all these wintry touches. Has it been very snowy and cold or has it been mild or has it been a combination? Your living room is so peaceful, I also like that you have just enough decorations out to make it look so pulled together. I feel sometimes you really can have to much out and about to make a room too busy, where I really felt relaxed looking at yours. Very nice indeed. Everything looks so refreshing. 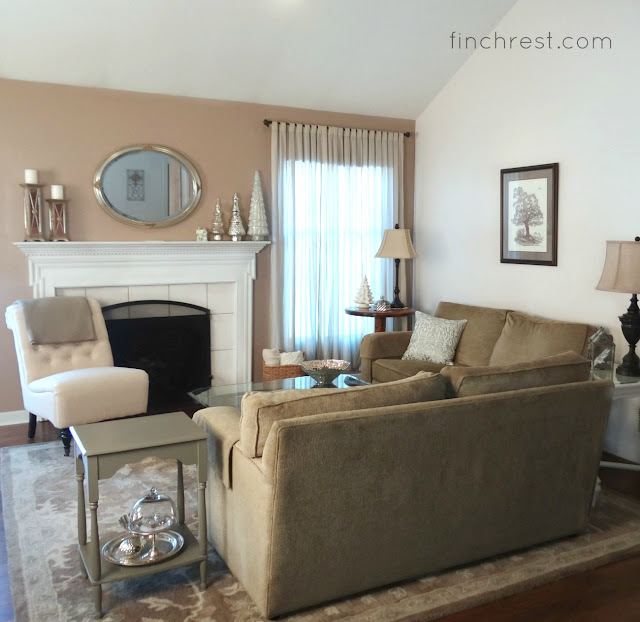 Your living room exudes a very calm, peaceful vibe, Michele. I love that slipper chair by the fireplace, along with all your special touches. You know how much I love pinecones, too! That little putz house is adorable! Thanks for sharing your wintry decor. Looks so pretty. Glad you kept out some sparkle from the holidays Michele. All your sweet touches make your home cozy and comfy. Your winter whites are all so beautiful. 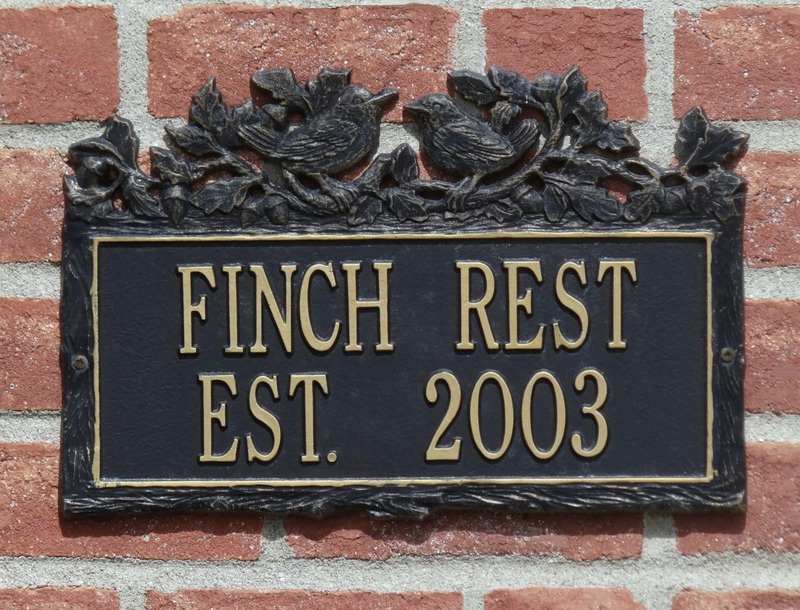 You have a lovely home that speaks of comfort and joy. 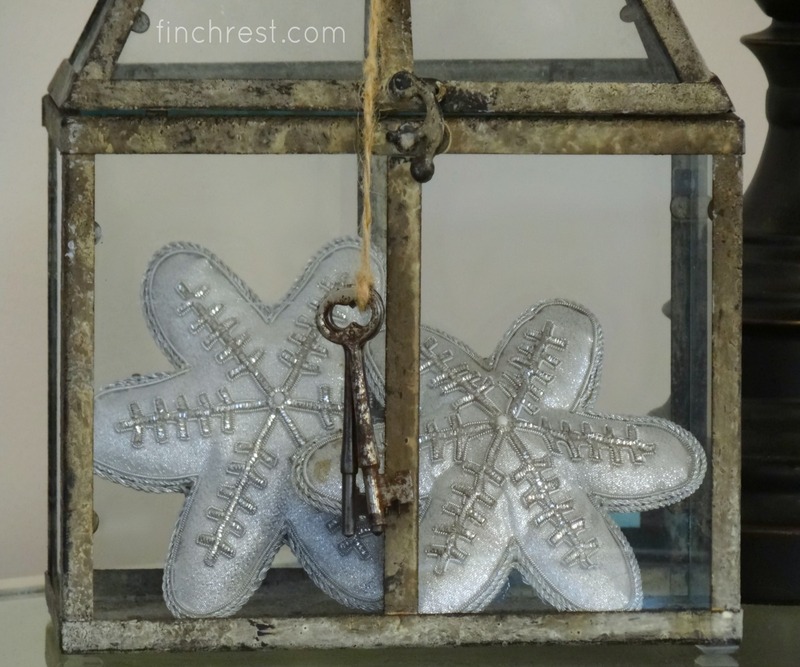 Although winter is not my favourite season, I respect it as much as the others, and my favourite (spring), and so I love that you haven't put away all your whimsical, wintry pretties and have displayed them so beautifully in your living room, and especially the display on your antique farmhouse hutch! Yes, love, hope and peace are words with so much meaning, aren't they? May we all be blessed with such serenity of the soul. Wishing you a lovely, wintry weekend, Michele and a very Happy 2017! 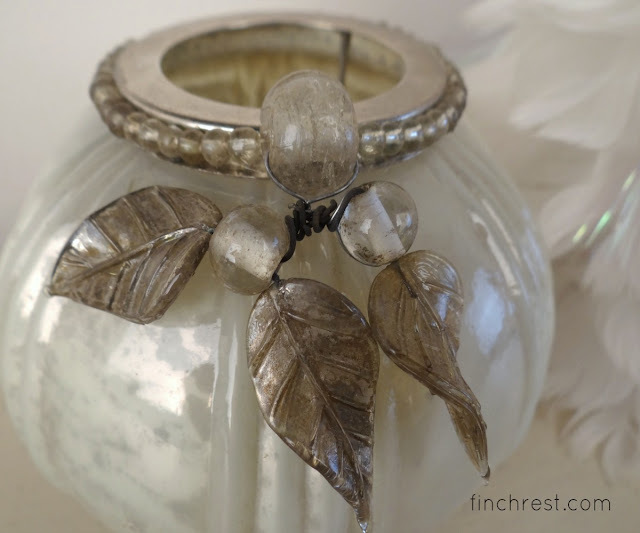 HI Michele, don't you just love all that winter inspirers? 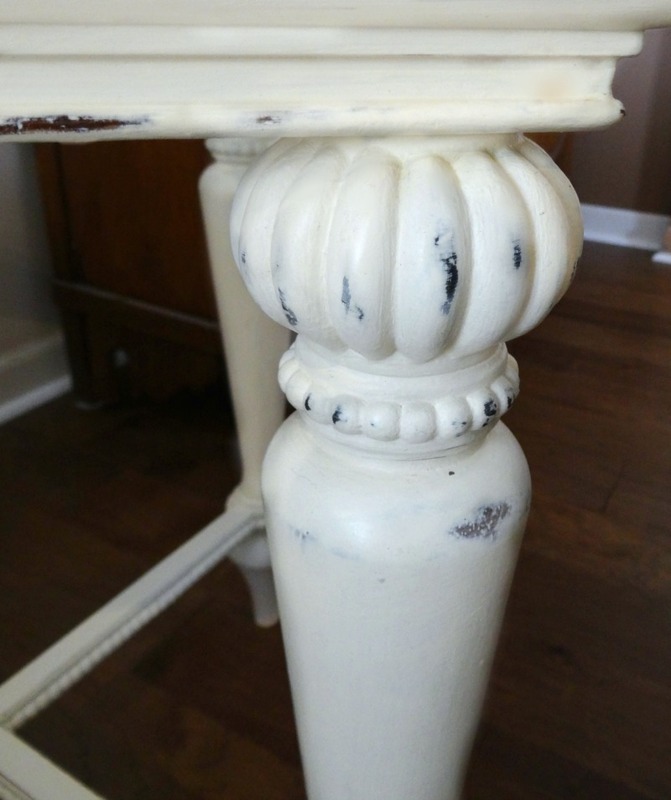 And the beauty I'm accenting with whites. Beautiful here in the sharing your your beautiful home. A relaxed and inspiring winter to you my dear. Everything looks lovely!! Congrats on your new Grand baby! Thanks so much for stopping by and for taking the time to comment!! 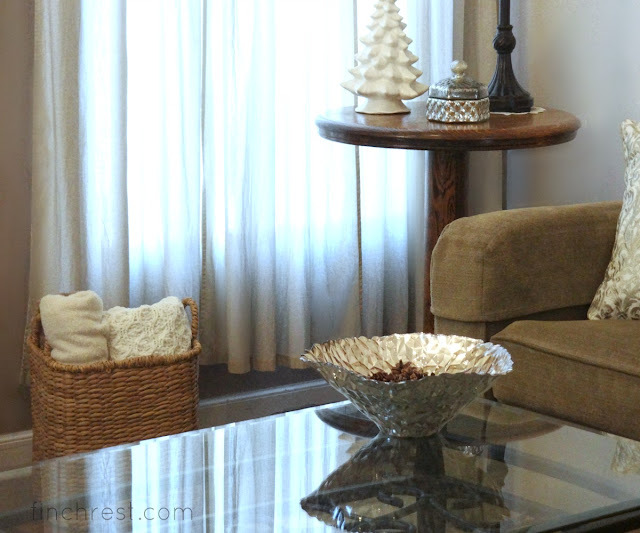 Your living room looks so pretty with its winter touches. 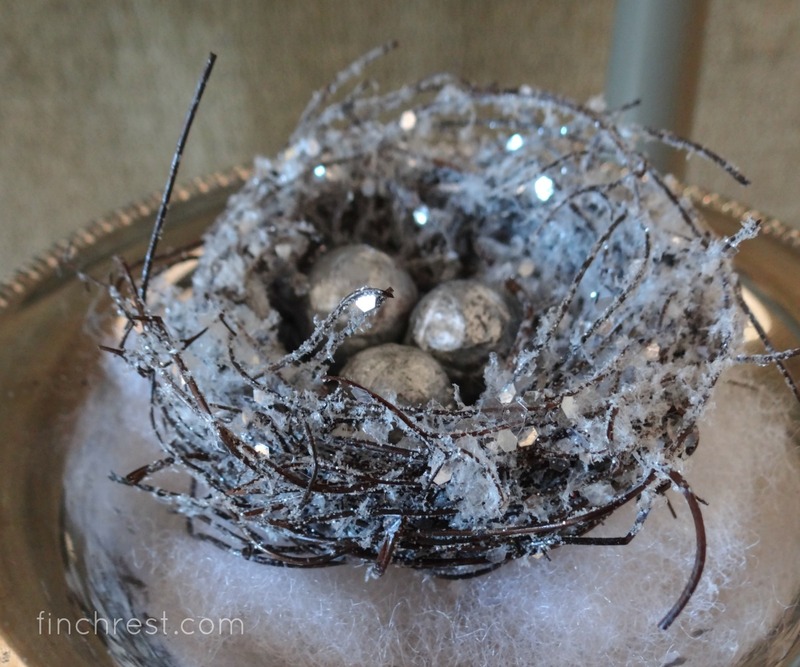 That silver bird nest with eggs is really pretty! 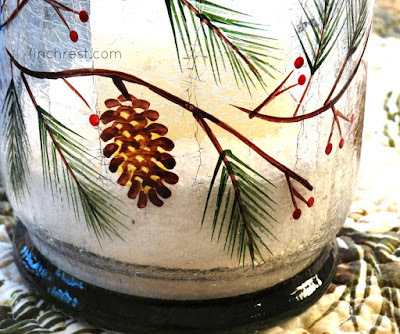 I love the texture of the pinecones too.